All pictures for illustration purpose only. Colours may vary. 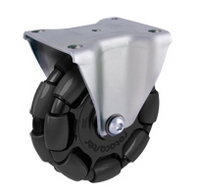 Load capacity 250 kg 2 Ton cap also available $132/- Fixed no turn table. 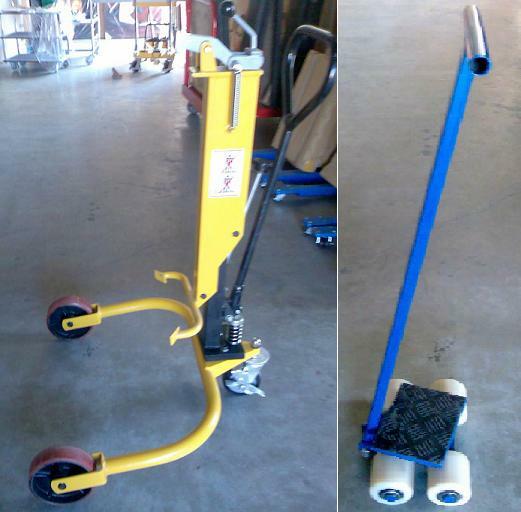 Load Stability - requires less effort to balance a load during turning and rotation, reducing the risk of overturning a load or strain injuries. 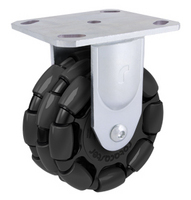 Tracking/Directional Control - unlike swivel castors, rotacaster wheels track in the direction the load is steered, reducing the effort and twisting action that causes strain injuries. This also reduces the tendency for ‘crabbing’ which typically results in the dangerous practice of pulling rather than pushing the load. 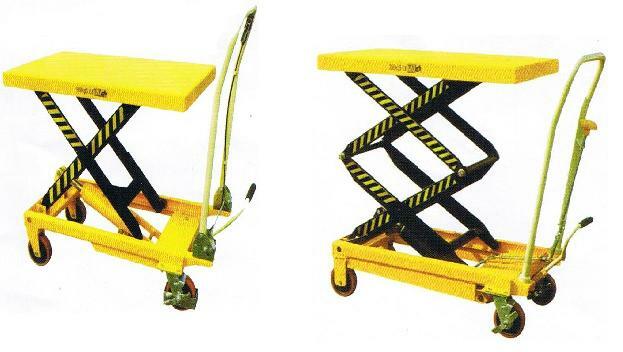 Incline Performance - the above characteristics combine to provide greater control and safety when traversing inclines. 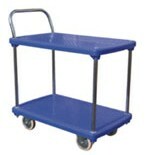 Flat bed foldable 150kgs cap $121. 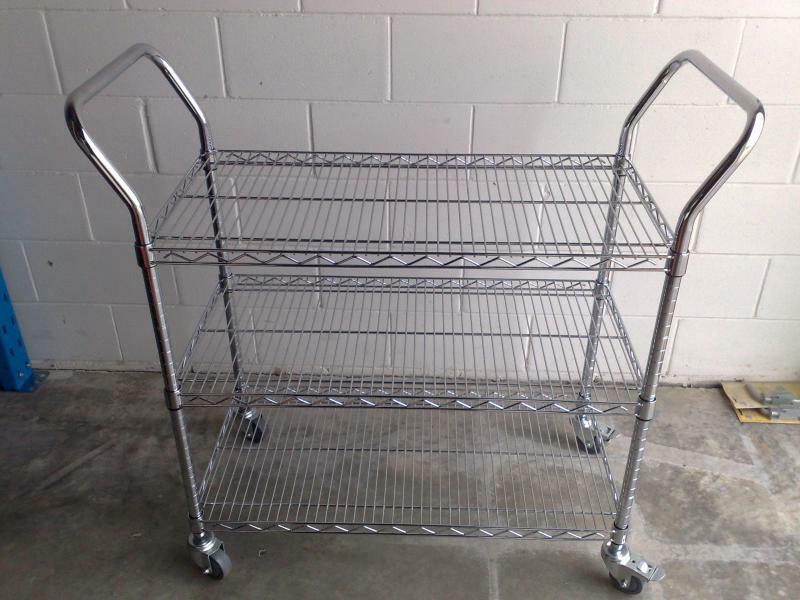 Flat Bed foldable 300kgs cap $154.